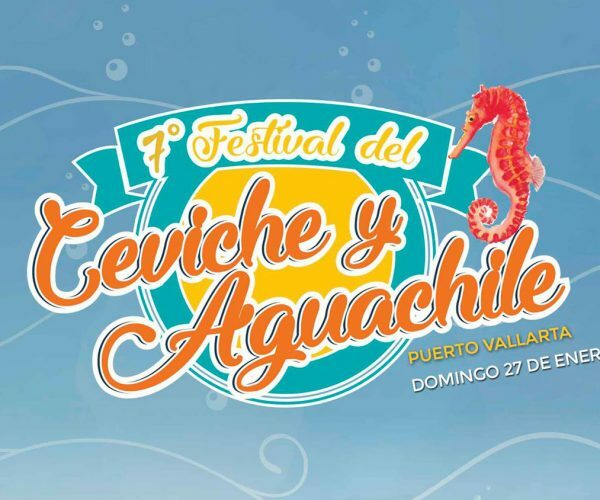 The seventh edition of the Ceviche and Aguachile Festival will be held this Sunday, January 27, in Puerto Vallarta. More than 10 seafood restaurants located in the Banderas Bay area are getting ready to serve these traditional and tasty Mexican dishes. Local foodies and visitors alike will delight their palates with flavorful creations prepared by talented local chefs at this edition of the festival, where the protagonists will be these famous native dishes, in a variety of versions. This annual culinary event will take place at Plaza Lázaro Cárdenas, in Puerto Vallarta’s Romantic Zone, where ceviche and aguachile portions will be served at affordable prices amidst a festive atmosphere, accompanied by music and so much fun. Ceviche and aguachile are two very popular classic seafood dishes in the west coast of Mexico, where they have experienced an increasing acceptance among tourists visiting Puerto Vallarta and other similar destinations. 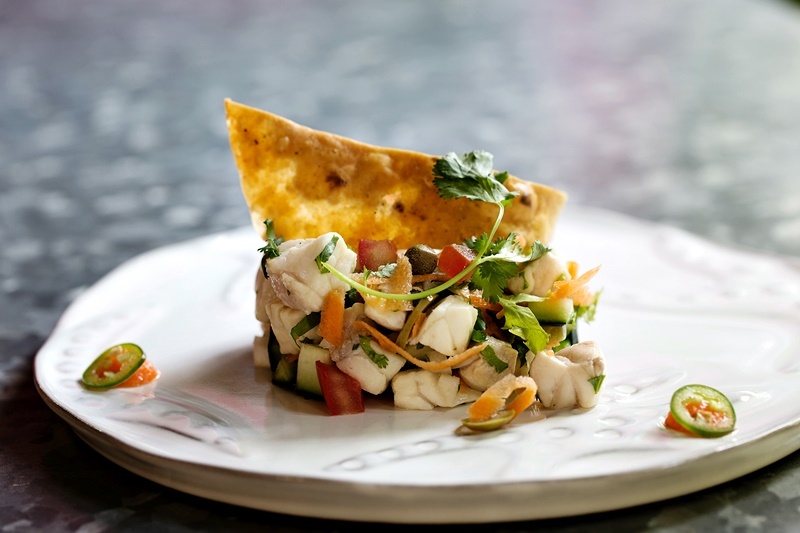 The ceviche is typically elaborated from fresh raw fish or seafood, cured in lemon juice and spiced with chili peppers. It can also be seasoned with onions, salt and cilantro. For its part, the aguachile—considered the lesser-known cousin of the ceviche—is a dish originated in the area of Sinaloa. This is made with shrimp, dipped in a broth seasoned with chili peppers, salt, lemon, cilantro and fresh vegetables. 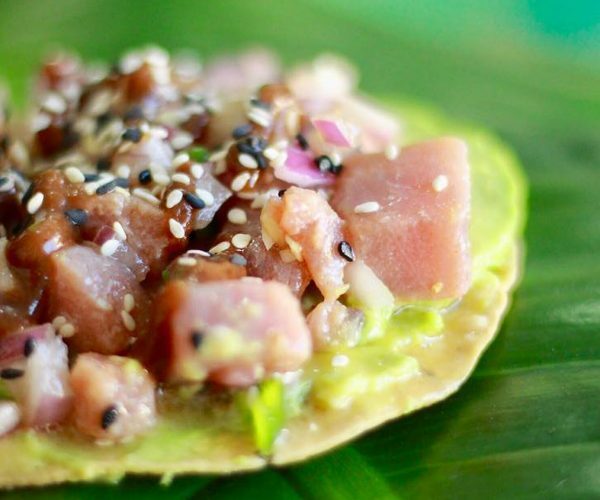 The restaurants that will be participating in this seventh edition of the Ceviche and Aguachile Festival are: Cuates y Cuetes, CAVA Mariscos & Grill, La Locanda, LAMARA, La Langosta Loca, Tuna Azul, Patita Salada, La Sarandería, Bocachica Ceviche, Rey del Aguachile, La Guacamaya, Danimar, Maringo. In addition, several local breweries will be present at the event. The festival is open to the public and will take place from 12:00pm – 7:00pm. For more information, please visit the official Facebook Page.